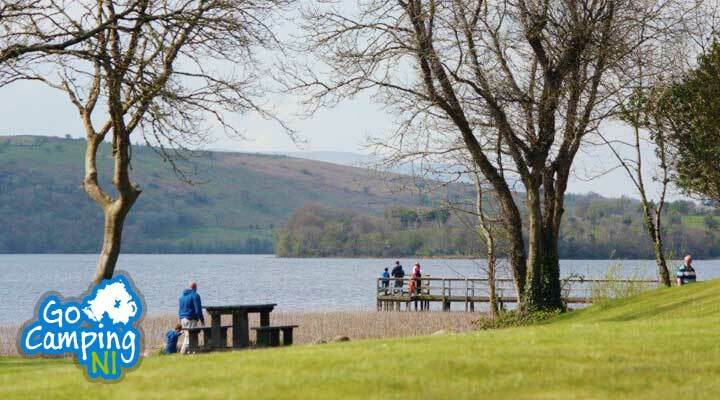 Captavating landscapes and glorious colours can be enjoyed from this award winning caravan park, located on the shores of Lough MacNean, just outside the village of Belcoo. A tranquil setting with spectacular views in all directions. 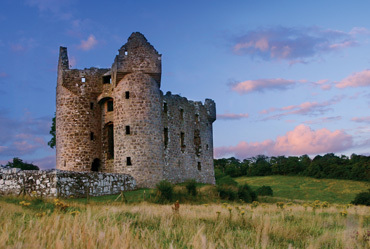 Rushin House offers an excellent base to explore Fermanagh, Donegal and the counties of Connacht. 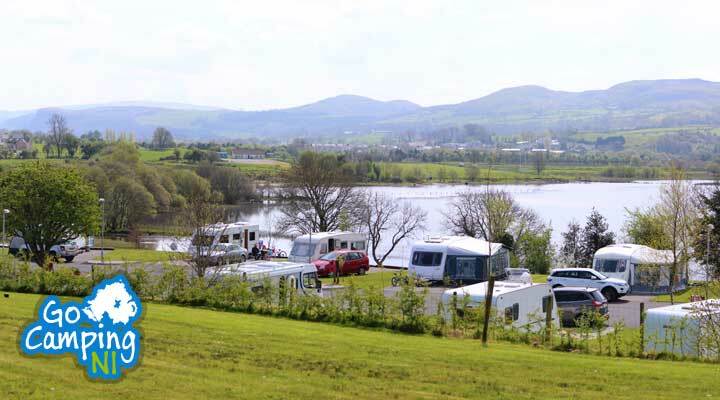 Rushin House Caravan Park has been awarded a 5 star rating by the Northern Ireland Tourist Board. 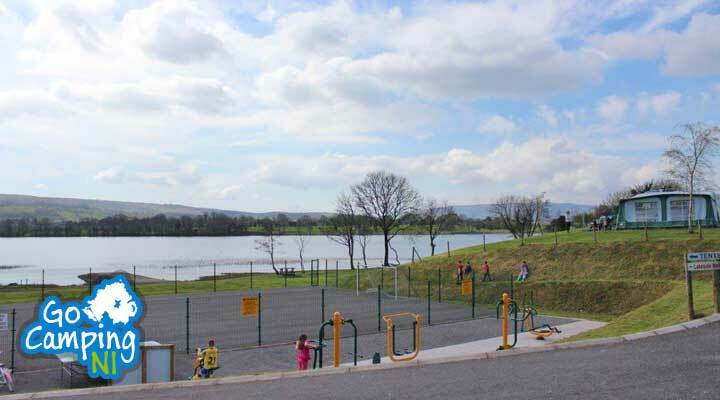 The park offers excellent facilities for children, including an all-weather football pitch, fishing stand and children's play park. Rushin House Caravan Park has 38 hard standing fully serviced pitches, camping area for tents and a service block with campers kitchen, laundry and free hot showers. The caravan park has recently introduced a new outdoor gym provided by OutFit. Facilities include a Fitness Rider, Cross Trainer, Leg-press, Waist and Shoulder Extension and many more. Pitches are allocated strictly on a first come first served basis. 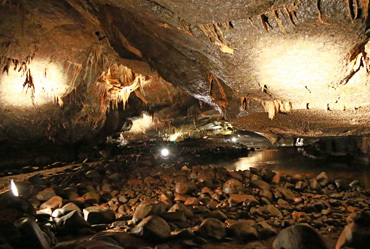 Visit one of Europe's finest showcaves. Explore the beautifully lit chambers and ancient stalactites along a guided tour through fascinating passages, waterfalls and underground rivers. Read More. A short walk through the limestone countryside of Co. Fermanagh. The 600m circular walking path and a small exhibition are steeped in local history of the site. Read More. 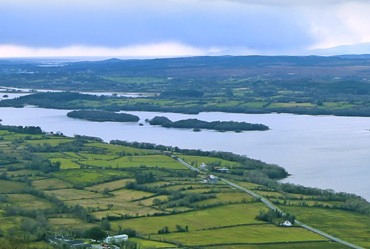 The Cladagh River journeys down a narrow, steeply-sided gorge towards the Erne lowland. The gorge is covered by a long-established ash woodland. Read More. Surrounded by lush parkland and thick woodland, with the imposing mass of Benaughlin rising in the background, Florence Court enjoys a majestic setting on the Fermanagh-Cavan border. Read More.